Kylie Jenner's makeup line Kylie Cosmetics hit the Make up scene with a bang in 2016. Love her or hate her this girl knows how to hype up her products so we all want them. I have ordered twice now from Kylie Cosmetics. The first time I ordered back in June I bought the Lipkit in Koko K which I love. I never got round to posting a review but if you would like one just let me know. I then ordered the Kyshadow palette. I wasn't sure about buying this palette as the shades in it are very similar to the Makeup Geek shadows I use regularly and love. After many requests for a review I decided to give it a go. I ordered on 31/08/16 and paid $42.00 for the palette and the standard $14.95 international shipping fee. The Palette was delivered on 10/09/16. I love the packaging of this palette. Although it is cardboard it is very sturdy and doesn't feel cheap at all. 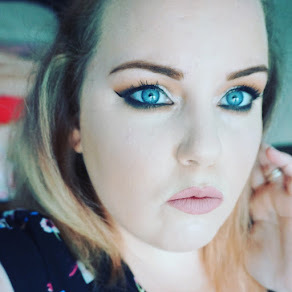 The eye shadows themselves are a dream to work with. They are very pigmented and easy to blend. I love the fact that you can create a whole eye look without having to reach for another palette as it contains a creamy white shade for setting your eyeshadow primer, beautiful orange and brown shades to use as your transitions shades and a black shadow if you want to deepen up your look. My only negative with the shadows is that two of the brown shades are very similar. I have read so many horror stories about poor customer service from Kylie Cosmetics but I have had no issues. My only frustration with the company is the $14.95 shipping fee. Her products are very reasonably priced but when you add shipping fee's and the ridiculous import and duty charges (roughly £15) I get EVERYTIME it makes ordering from the company very pricey. Including shipping and import tax this palette cost me £60. Although it is a lovely palette £60 is a lot of money for what you get. 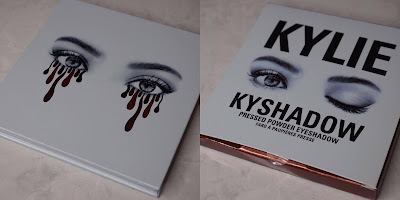 I know there are plenty of petitions out there trying to get Kylie to reduce her international shipping fees, hopefully she will listen because I would love to buy more of her products. In the meantime I don't think I will be purchasing anything else. 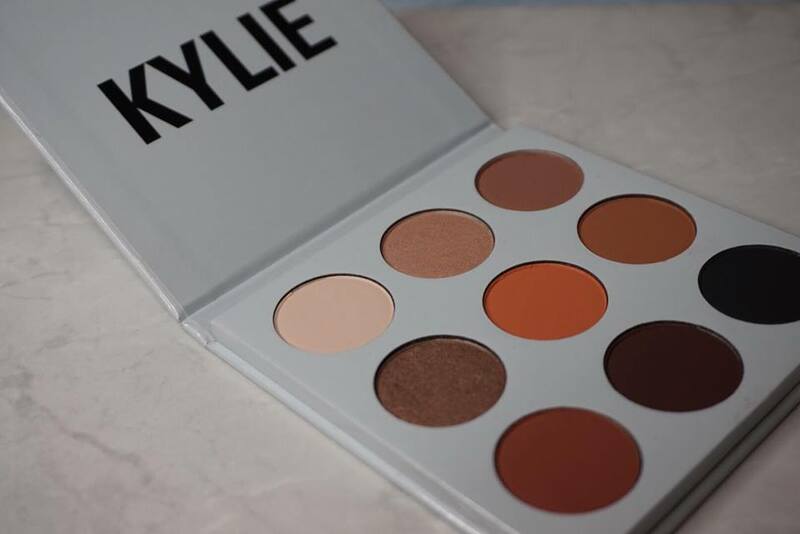 The Bronze Kyshadow Palette is sold out at the moment but Kylie regularly restocks, look out for updates on her social media. 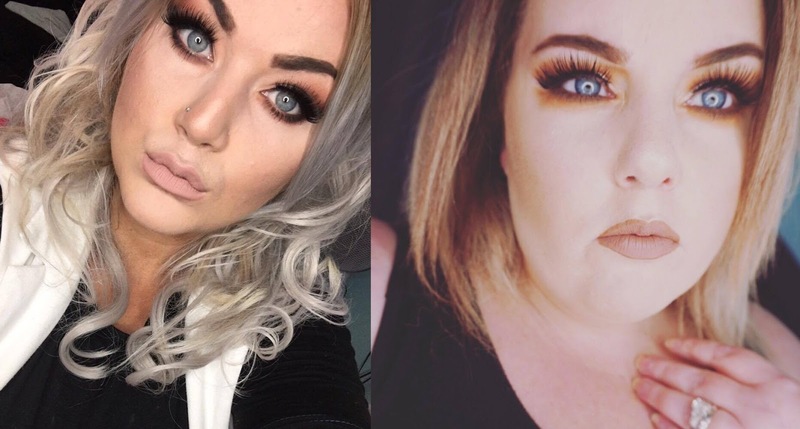 If you like the look of the shadows in the Kylie palette but want to save some money you can buy Makeup Geek shadows from Beautybay.com. 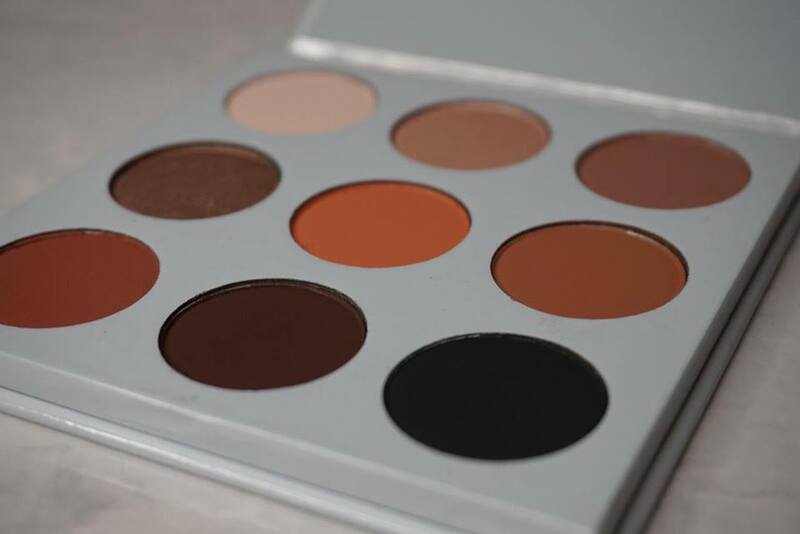 Makeup Geek do dupes of each of the shadows found in the Kyshadow palette, they are also exceptional quality. I would suggest the following Makeup Geek shadows to create the same looks as you could with the Kylie Bronze palette and it will only cost £38.50 with free delivery - Beaches & Cream, Crème Brulee, Frappe, Cocoa Bear, Burlesque, Chickadee and corrupt. Have you bought anything from Kylie Cosmetics? Let me know your thoughts down below.